We offer training courses for all British Horse Society Examinations. All courses are specifically structured to suit the needs of the individual, and may be of any duration. 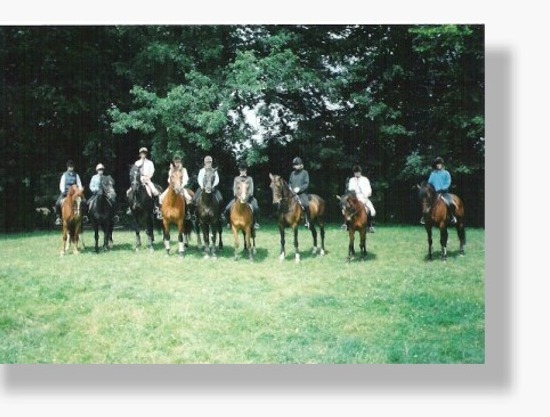 Our training is specifically structured to produce employees for the horse industry, both in the UK and overseas. All standards are as per BHS qualifications and specific work towards assessment techniques in all areas, is an integral part of the programme. We deliver training on Tuesdays to Fridays inclusive. All training is delivered by BHS qualified staff under the direction of Tim Downes FBHS. All skills practice is supervised by BHS qualified staff under the direction of Rob Lovatt FBHS. Further training is available evenings and weekends by private arrangement. 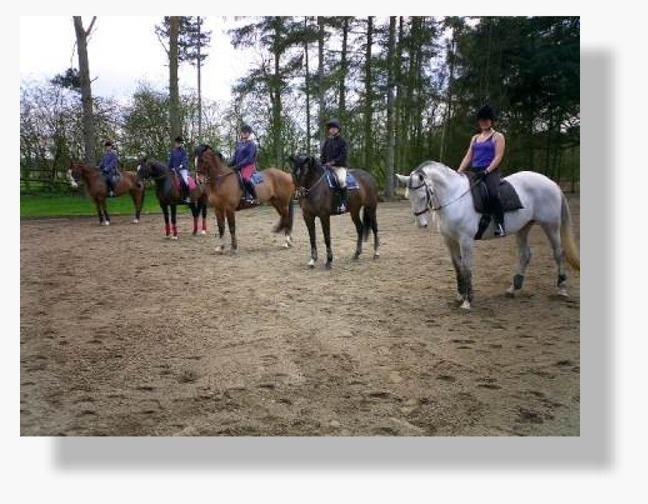 We offer full time courses for paying students and for working pupils at Ingestre Stables. All student places are subject to availability. - see Student Programme for more details. Accommodation is available at the centre and within the locality. The coffee shop at Ingestre Stables serves hot meals daily.